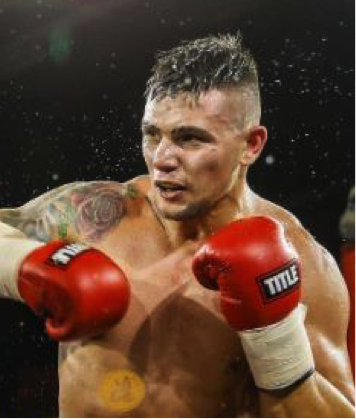 Kevin Lerena (21-1, 9 KOs)–One of the top cruiserweight contenders in the world. The upstart from Johannesburg, South Africa has quietly risen up the ranks and put himself in contention to fight for a world championship in 2017. Lerena turned professional at the age of 19 and won his first eleven bouts. After suffering his only blemish, Lerena has ripped off 6 consecutive wins and picked up three titles in the process. In his last bout, Kevin took an eight-round unanimous decision over Sergio Ramirez on April 23, 2017 in Kempton Park, South Africa.